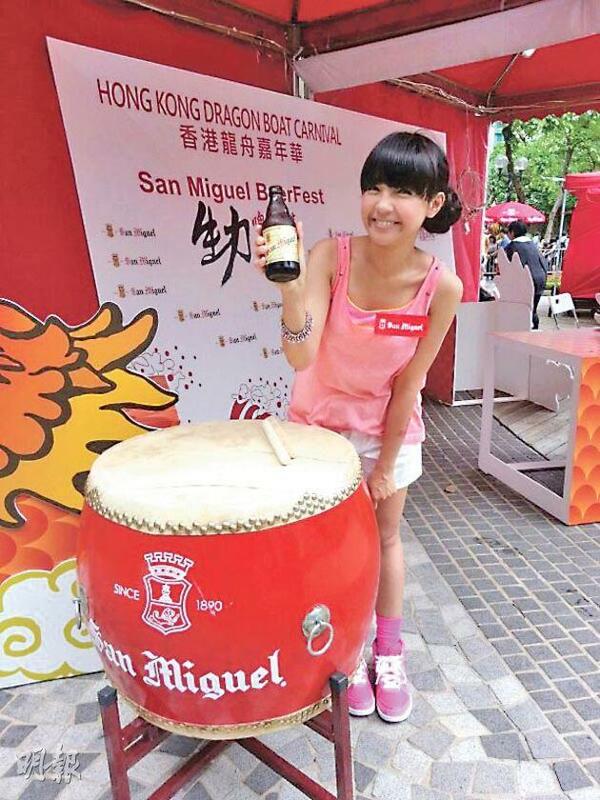 【明報專訊】Sugar Club had a really enjoyable Dragon Boat Festival this year. 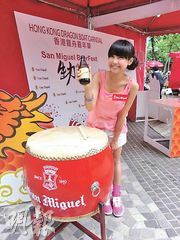 We were at a music festival in Tsim Sha Tsui. We performed and tried a dragon boat training machine onstage!